Video: What’s New in Android O! 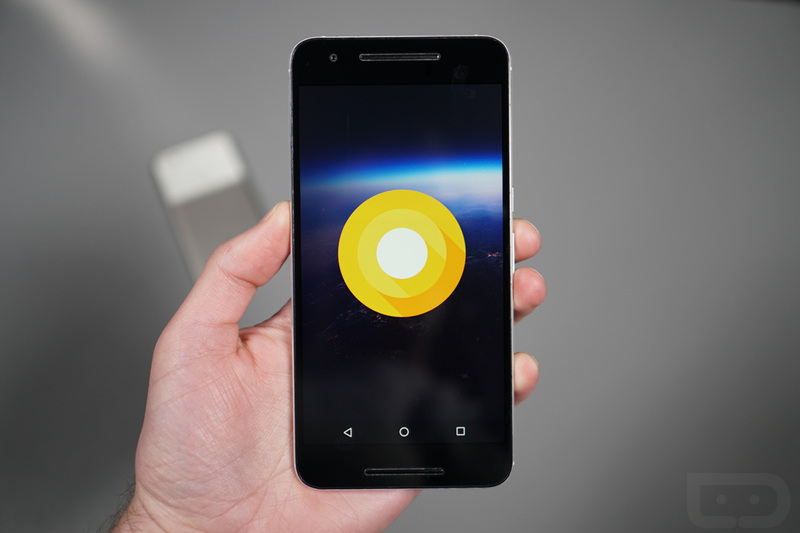 If the two or three write-ups we have already done about the new Android O Developer Preview weren’t enough, we now have a recap in video form. I know, I know, even though there doesn’t appear to be a lengthy list of new goodies in Android O, we still managed to show you quite a bit of stuff in the clip below. Throughout this 13-minute journey, you’ll see changes made to notifications (like snoozing! ), the revamped Settings menu and the new placement of some of your favorite settings, a big change to Ambient Display, where you’ll find Picture-in-Picture and Autofill settings when you have apps that support them, and whether or not the Easter Egg has changed (it hasn’t). Let us know what else you are finding in Android O!